If you have any questions about the SVEA information page below please contact us. The J-Class yacht Svea by Hoek Design is a 43,60m J-Class sloop, built by the Dutch manufacturer Claasen Shipyards and finished by Vitters. 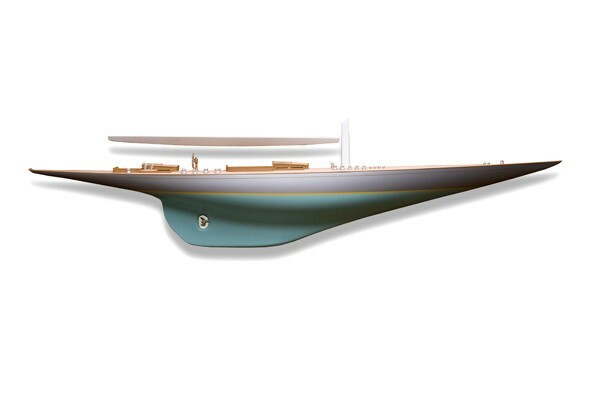 Superyacht Svea is a replica of the well known Torre Holm design and is one of the most impressive J-designs around. 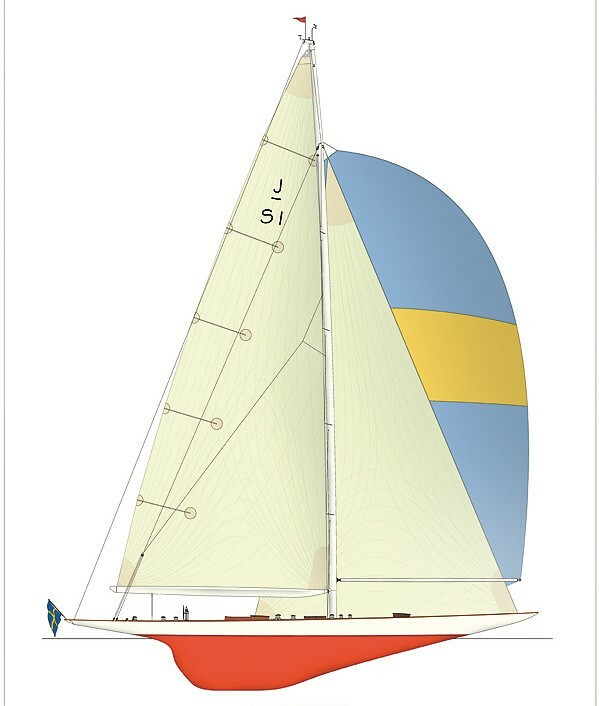 Sailing yacht Svea carries the sail number JS1 in honour of her Swedish roots, as well as representing the fact that she has three Swedish and three Dutch Owners. 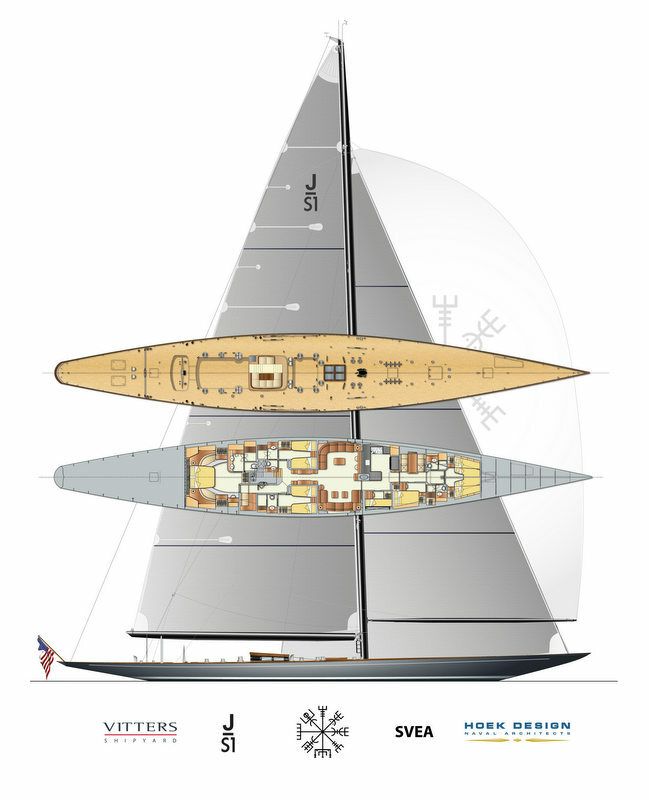 S/Y Svea's hull is one of the fastest upwind of all the J-class hulls. 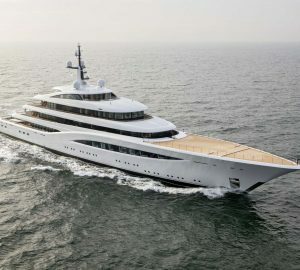 She features minimalist interior by Pieter Beeldsnijder, making her one of the top contenders on boat speed and handicap. We do have available further accommodation information for yacht SVEA, so please enquire for more information. We do have available further amenity, owner and price information for the 43.60m (143') yacht SVEA, so please enquire for more information. The luxury yacht SVEA displayed on this page is merely informational and she is not necessarily available for yacht charter or for sale, nor is she represented or marketed in anyway by CharterWorld. This web page and the superyacht information contained herein is not contractual. All yacht specifications and informations are displayed in good faith but CharterWorld does not warrant or assume any legal liability or responsibility for the current accuracy, completeness, validity, or usefulness of any superyacht information and/or images displayed. All boat information is subject to change without prior notice and may not be current.